Verification Code(OTP) has been sent to your entered mobile number. 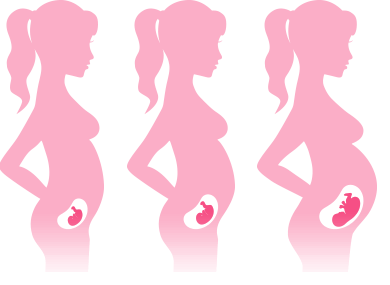 At Apex, we have so many successfull PCOS cases. प्रजनन एक सामान्य व प्राकृतिक प्रक्रिया है जिसमें महिला के अण्डाणु व पुरुष के शुक्राणु के मिलने से बच्चे का निर्माण होता है ! परन्तु कुछ दम्पतियों के लिए यह एक जटिल प्रक्रिया बन जाती है जिसके लिए महिला या पुरुष कोई भी जिम्मेदार हो सकता है ! पुरुष के लिए शुक्राणु या निम्न गुणवता वाले शुक्राणु गर्भधारण नहीं करा पाते हैं ! लगभग 20 में से एक पुरुष को शुक्राणु की कमी सम्बन्धी समस्या होती है व लगभग 100 में से एक पुरुष के शुक्राणु की संख्या वीर्य में निल होती है ! 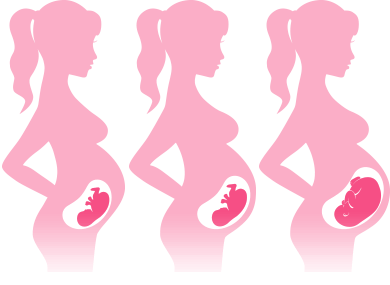 At Apex, we have so many successfull Male Infertility cases. 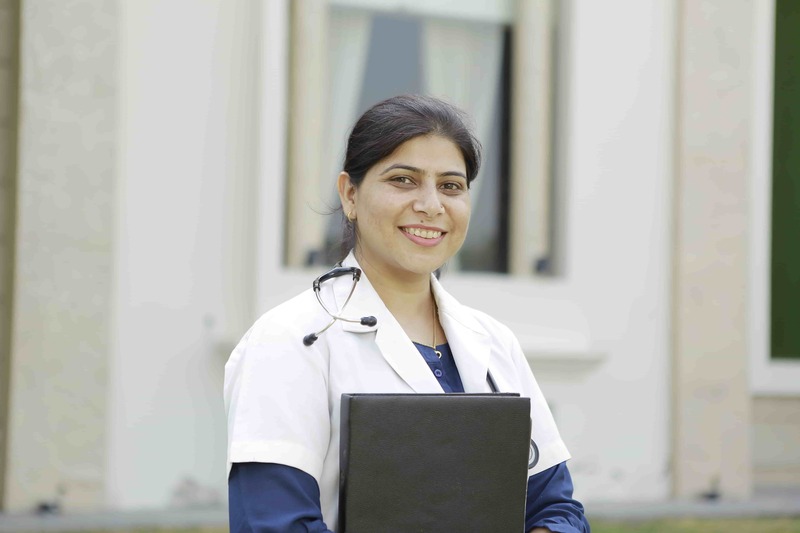 Providing consistent & high quality care to our patients. Providing most advance facilities at affordable cost. Optimization of protocols and lab conditions. 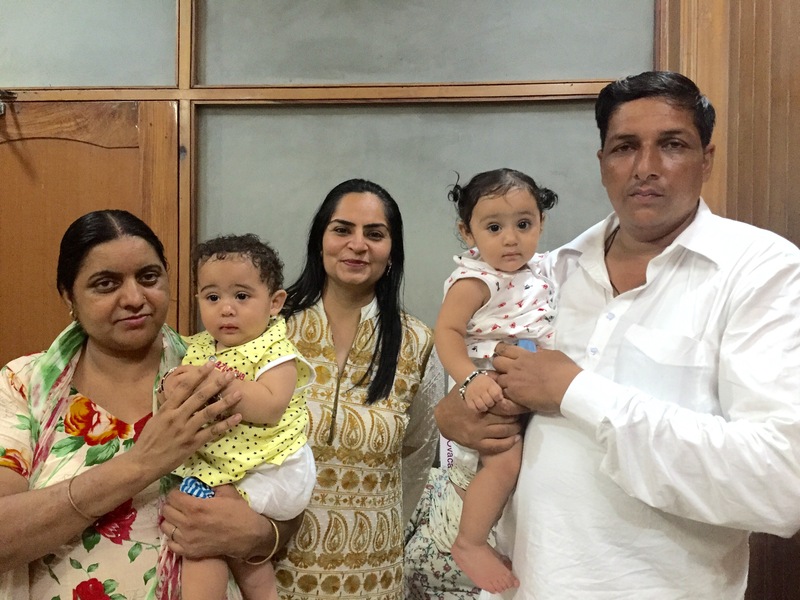 Privileged to produce first IVF, ICSI, PESA, TWINS, TRIPLETS and SURROGATES of Sirsa. 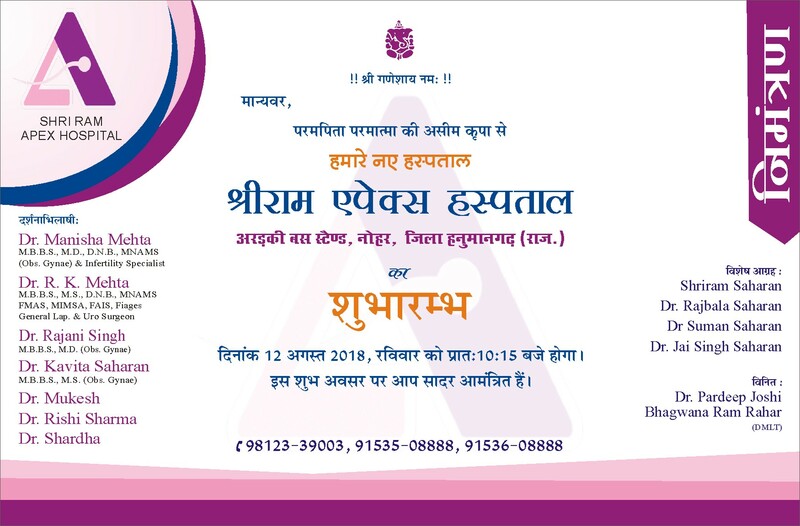 Shri Ram Apex Hospital is a sub branch of Apex Surgical and IVF Centre, Sirsa a renowned name in infertility, general & laparoscopic surgeries and high risk obstetrics. 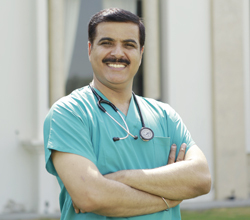 The mother Apex Hospital has been serving in the field of medicine & surgery for last 20 years and has established its name throughout Haryana, Punjab, Delhi & NCR. Rajasthan being a vast state touches Haryana at its south west boundaries. This region is away from capital Jaipur and other major cities of Rajasthan and so is not having much medical facilities at hand. Natives of this region including Nohar, Bhadra, Taranagar, Churu and their villages had to go all the way to Jaipur and Bikaner to avail even the very basic medical facilities. 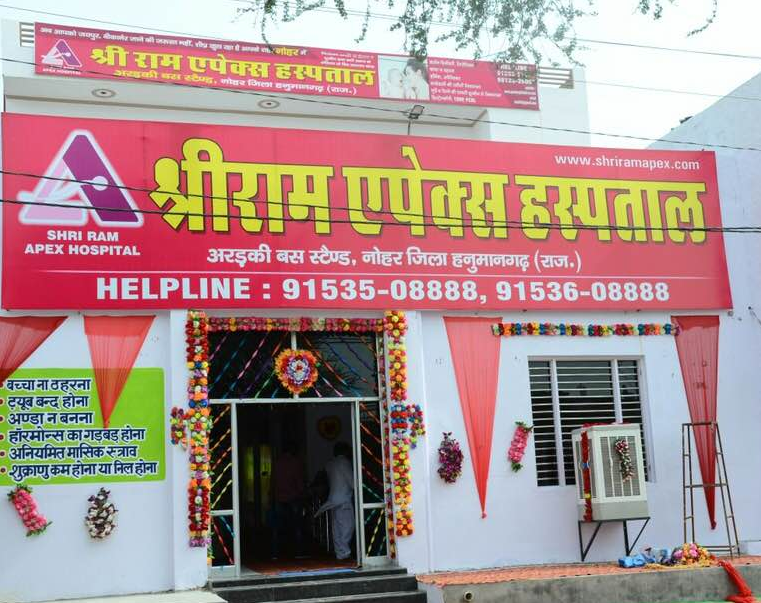 The purpose behind opening "SHRI RAM APEX HOSPITAL" IN Nohar is to give the Rajasthan people comfortable, safe, secure, reliable and affordable medical facilities at a hand`s distance. The people suffering from illness have to suffer more if their treating doctor is a thousand miles away from their home town and they can`t get any medical aid in emergency if needed. 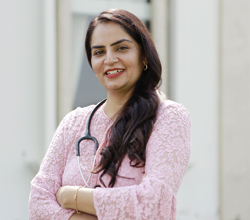 Understanding the problems of common people of Rajasthan, founder doctors of Apex Hospital Sirsa Dr R K Mehta & Dr Manisha Mehta took an initiative & opened a sub -branch named Shri Ram Apex Hospital in August 2018. It`s just the mini vision of the mother hospital. 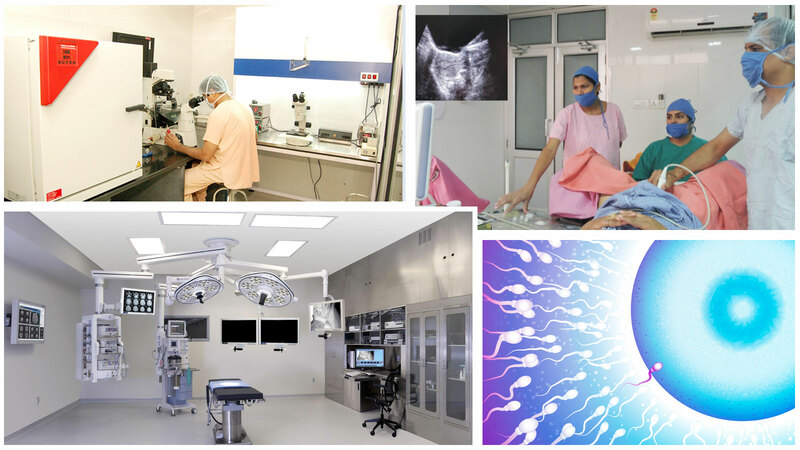 It has all the facilities that are supposed to be provided at any state of art hospital. It has a well equipped OT, Labour room, Pre Labour room and laboratory. 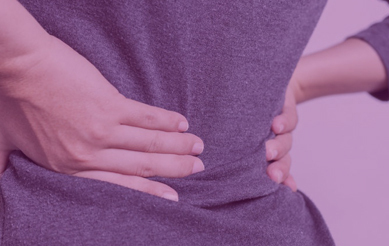 Services of expert doctors are available round the clock. 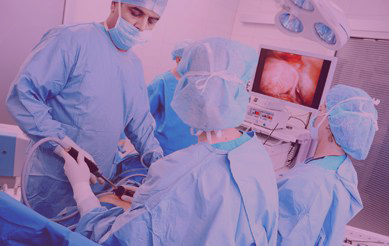 All types of General and Laparoscopic surgeries Gynae and Obstetrics procedures are done daily. It`s a centre where patient can get quality work at very reasonable prices. 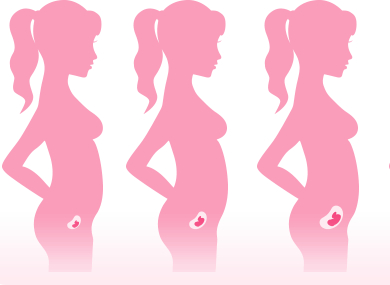 Infertility treatments: IUI, IVF (Test Tube baby Centre), ICSI, Surrogacy & Egg Donation. 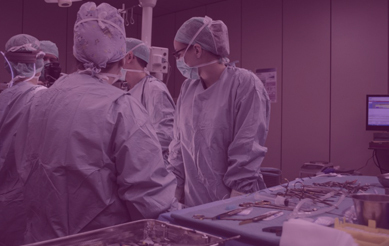 Endogynae surgeries : LAVH, Lap Ectopic, Lap Myomectomy, Lap ovarian Cystectomy, Hysterectomy - septum removal, polyp removal, missing CU-T.
General Surgery : Cholecystectomy (Lapchole), Appendix, Hernia, Intestinal surgeries. We are inspired by the word "Kaizen" of Japanese philosophy , which means continuous improvement, we update ourself & facilities continuously to create wellbeing & betterment for our patients. Pioneer in the region to start NDVH & has more that 2000 surgeries in the credit. First hospital in the region in which lift was installed in year 2004 for transportation of patients. 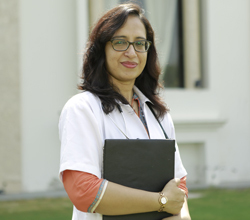 IVF involves a sequence of highly co-ordinated steps beginning with controlled ovarian hyperstimulation with exogenous gonadotropins , followed by retrieval of oocytes from the ovaries under the guidance of transvaginal ultrasonography , fertilization in laboratory and transcervical transfer of embryo into uterus. 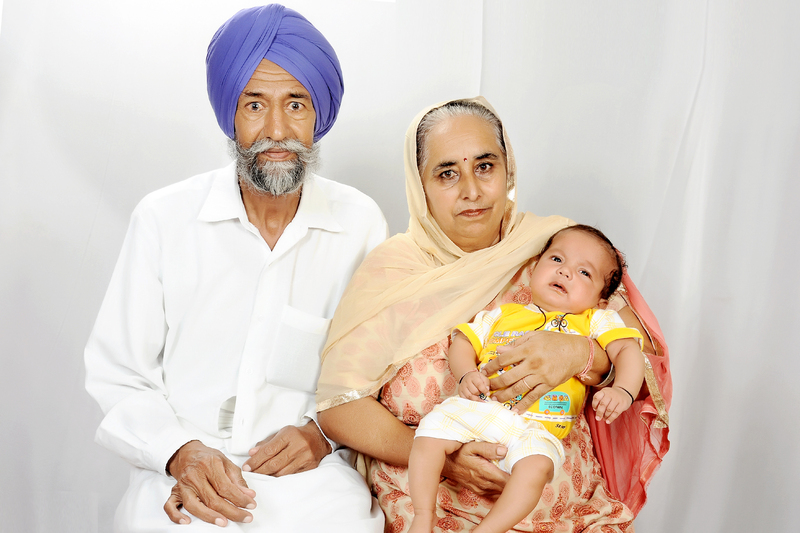 At Apex, we have so many successfull IVF cases. 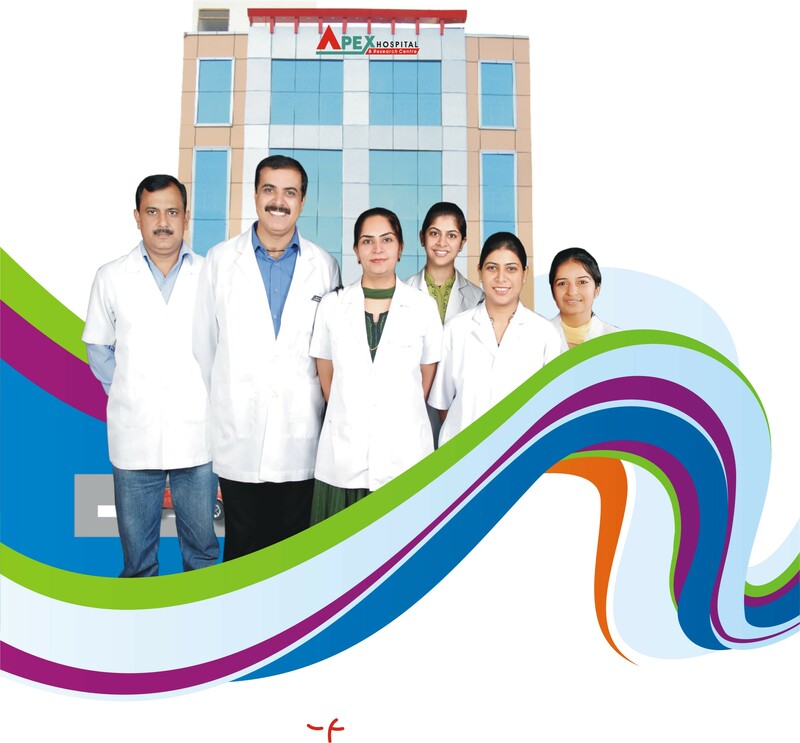 Best efforts, patient care, concern and then success can replace the name of Apex IVF Centre. 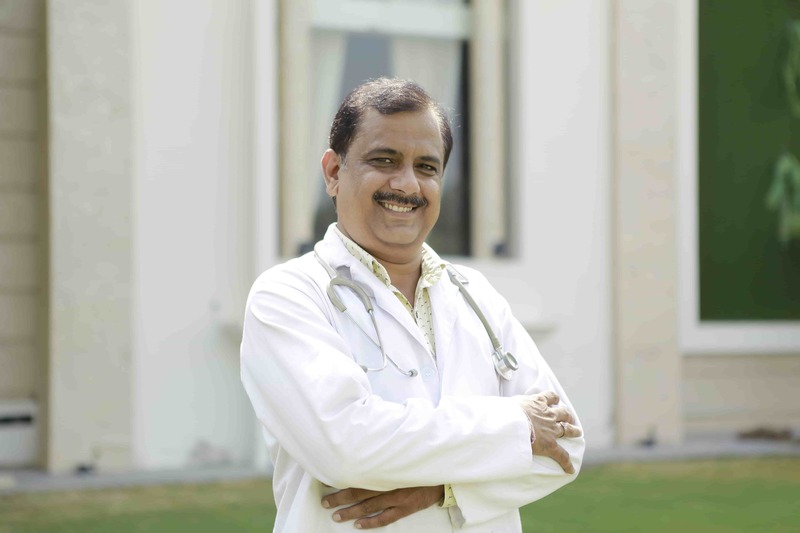 Doctors are very humble, dedicated to patient`s wellness for me and my wife. Apex is a temple. We got reward of our worships here. We got our baby from here after 20 years of marriage. What else a couple would pray for. Thanks APEX. 32 Years of suffering - childless life, stress frustration, hopelessness - all ended up here. Parenthood, happiness, new hopes, meaningful life - all thanks to Apex. 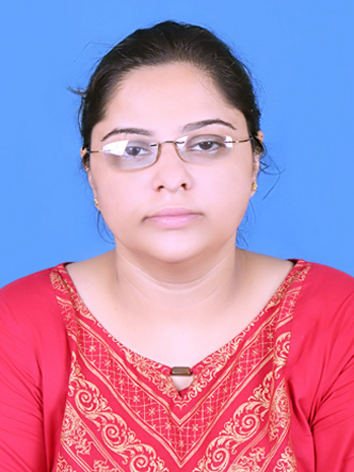 My Wife Leela was under depression as she had TB infection in her tubes. 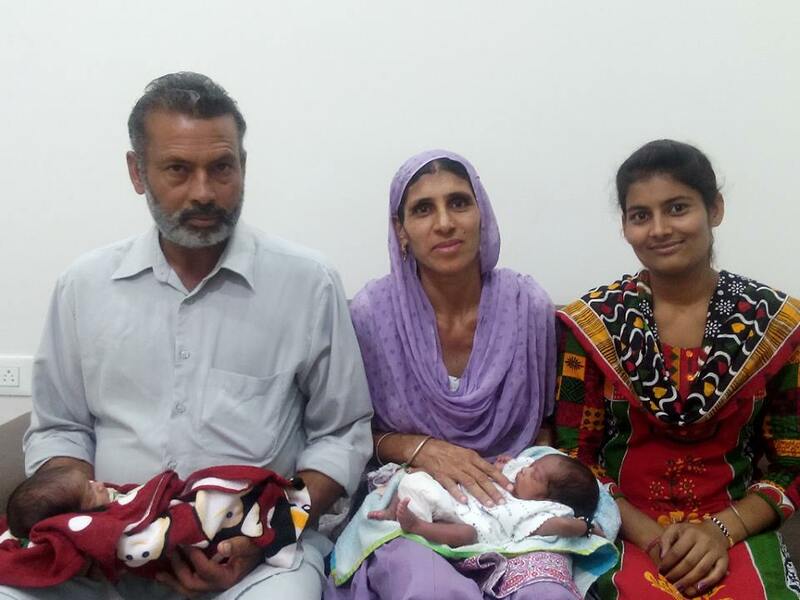 After two failed IVF's, Finally with help of Dr. Manisha Mehta and Apex Team today we are blessed with a child. 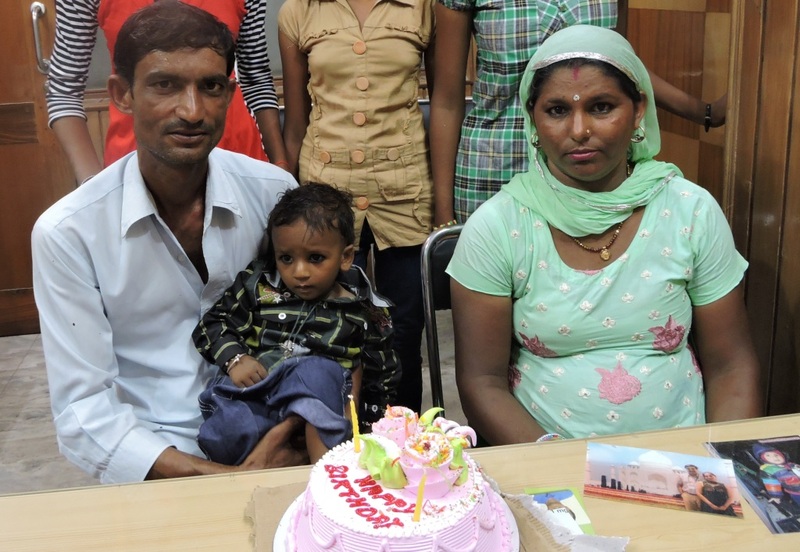 My wife Virendar had been through 3 IVF failures. We were under depression. Apex gave us full support and got benefit in first chance. Now blessed with 2 babies. Leading the Way in Medical Excellence. Designed & Developed By : SIRCL Tech Pvt. Ltd.